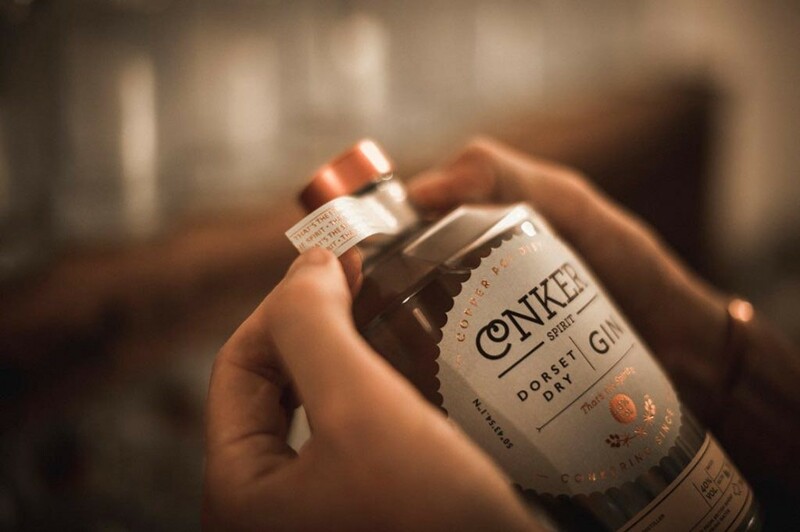 March’s gin of the month is the beautiful Conker gin, an award-winning spirit distilled in Dorset’s first gin distillery. 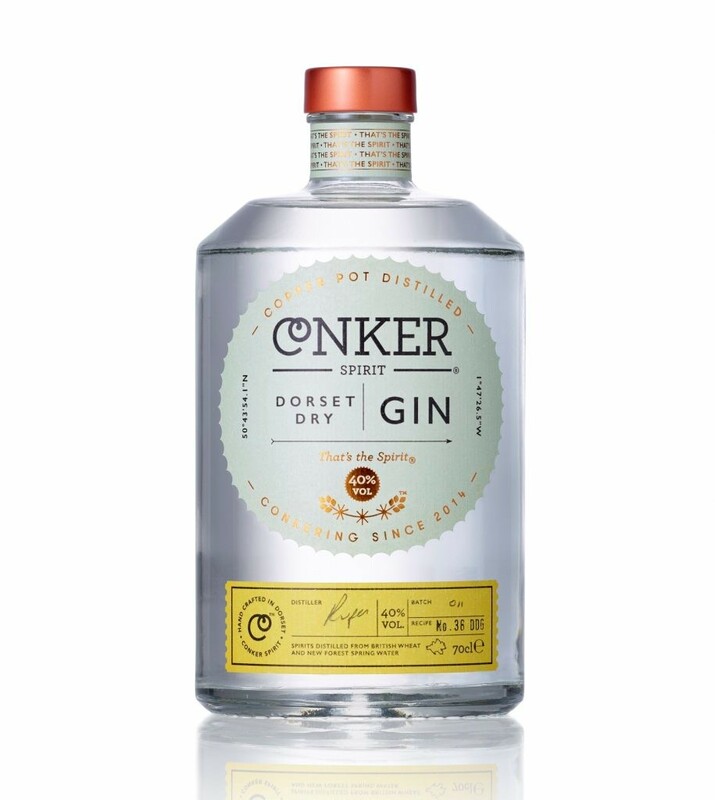 Distilled in small batches of just 60 bottles, Conker spirit distil, bottle and source New Forest gorse flowers for their copper pot still. 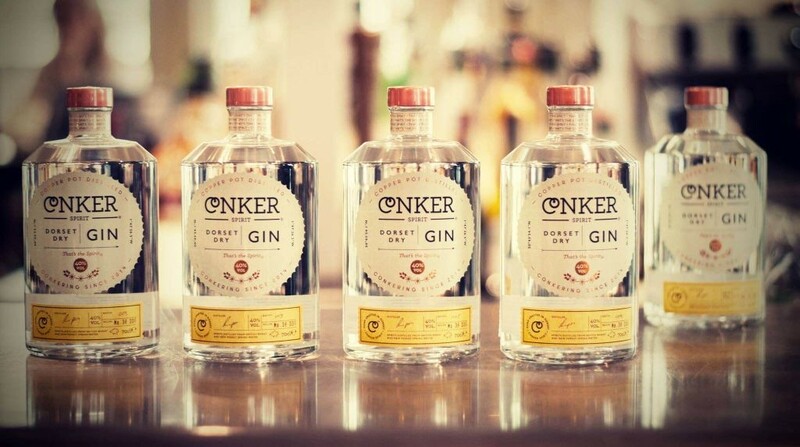 Conker Spirit is the brainchild and labour of love of founder Rupert Holloway, who up until around a year ago, you would have found donning a hard hat and hi-vis jacket in his previous career as a chartered surveyor! After realising his career hadn’t evoked a smile out of him for as long as he dared to remember, Rupert decided it was time for a drastic change. After throwing out some ludicrous business ideas, the gin-soaked light bulb moment finally landed: Why are we spoilt for choice for local beers and yet when it comes to the mighty G&T, our choice is restricted to the industrially distilled brands? And so the journey to launch Dorset’s first gin distillery had begun. Rupert wanted Conker to be a genuine alternative to the mob of London Dry gins out there, without being a gimmicky flavoured gin that you politely decline when offered it for a second time. So while still remaining a classic dry gin that’s true to juniper, the Dorset Dry is defined by the flavours of his beautiful county, incorporating the fresh Dorset notes of marsh samphire, elderberries and handpicked New Forest gorse flowers. Rupert says: Wild gorse is incredible. On the plant you are hit by a wall of coconut and fresh nectarines. Once dried and distilled through our copper pot still, it brings sweet honey-like notes of chamomile and nectar. Juniper Berries, Coriander Seed, Angelica Root, Oris Root, Casia Bark, Bitter Orange Peel, Lime Peel, handpicked Gorse Flowers, Elderberries and Marsh Samphire. The Dorset Dry has a lively and bright nose and a long, complex and well balanced mouthfeel with a barely perceptible alcohol bite. This gin is brazenly refreshing and deftly smooth, crafted to stand up on its own, poured and adored over ice. Mix at your pleasure, but this gin can hold its own! When poured as a G&T, Conker really comes into its own. To ensure Conker would stand up proud in a G&T, Rupert incorporated lime peel into its botanical mix, so there is no need for a fancy garnish to make your Conker and Tonic interesting. A C&T is a crisp, refreshing (and extremely quaffable) tipple. Rupert recommends adding just a strip of fresh lime peel to your ‘C&T’ for the perfect serve.